Roald Dahl’s 1981 book about a boy and his experimental potion is hitting the Opera House stage this summer. 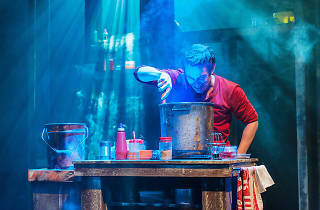 George, aged eight, creates a magical elixir using household ingredients in an attempt to rid himself of his grandmother’s constant nagging. He slips the medicine into her tea hoping it will transform his grandmother’s temperament but the most absurd events ensue. 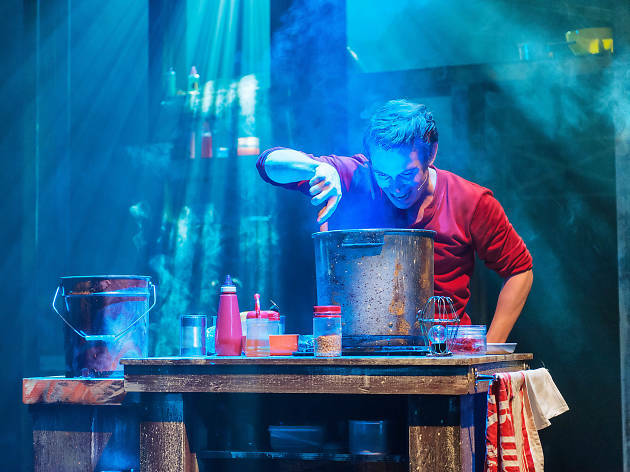 As it’s Dahl, the story is darker and more subversive than the average – kids will love it – and comes with the warning: do not try this at home. This show is recommended for ages six and up.